Three Rivers designed and built the Sally Port project located in downtown Midland adjacent to the Midland County Courthouse. 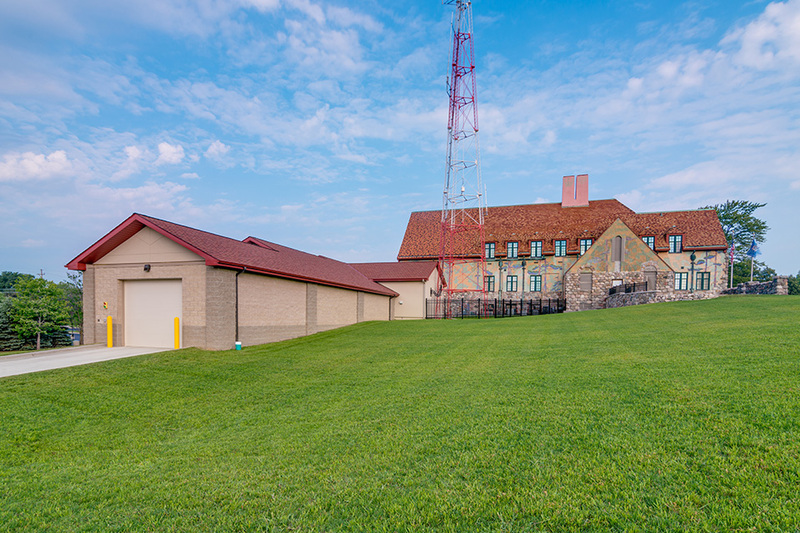 The new facility replaced an older, recently demolished building. 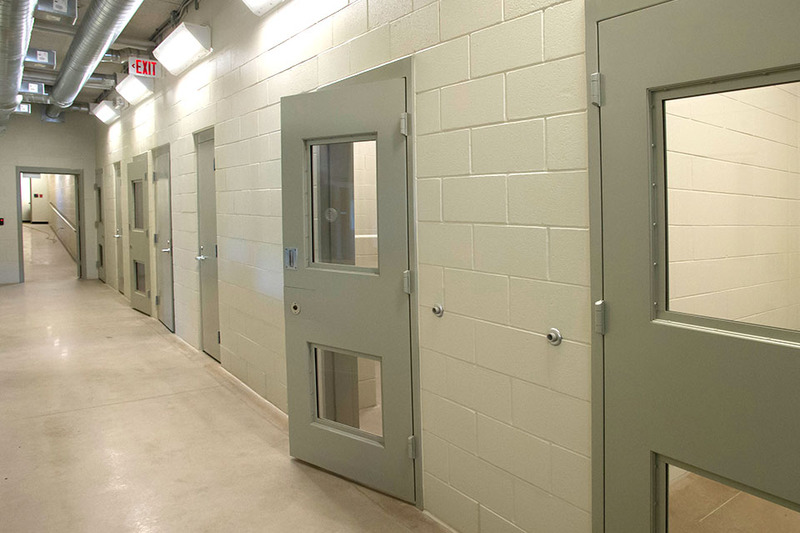 This was designed to allow a secure, controlled entryway to safely transport detainees to and from court.